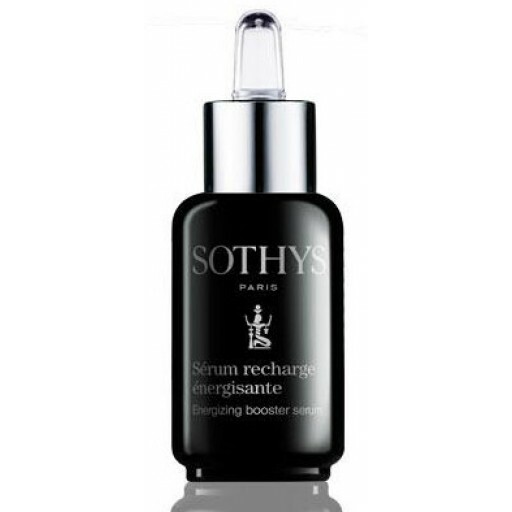 Formulated with an anti-ageing illuminating complex to limit and correct imperfections, this serum, with an extraordinarily light texture, boosts the skin's energy capital and helps restore a radiant complexion. An incredible product that transforms during application to adapt to all skin tones. * Result obtained from self-assessment by 20 people who used the Energizing booster serum in the morning and evening for one month. Siberian ginseng - Adaptogenic properties to optimize the skin’s energy reserve. Do you apply this under my normal moisturiser. I was given a sample and find it to be great. It absorbs in so quickly . Thank you for your question. Yes, the serum is usually applied under the moisturiser. One thing to look out for: make sure that your skin has absorbed the serum before applying the moisturiser. I am 55 years old and have seen a big improvement in my skin within days of using this product. My skin is a lot more radiant.